Foo Fighters got into the Super Bowl spirit last weekend, performing at the Super Saturday Night event in Atlanta on February 2, and while they probably put on a great performance, there was another one happening side stage. 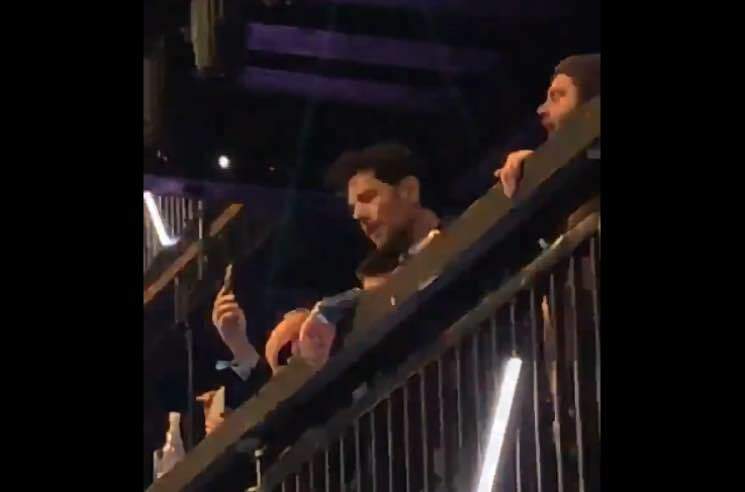 Paul Rudd was caught on camera having the time of his life rocking out to the Foos' cover of Ramones tune "Blitzkrieg Bop." Delightful video footage of the actor/comedian headbanging from the VIP section has now surfaced, and it's sure to brighten your day — even if you're not a fan of Foo Fighters or football.